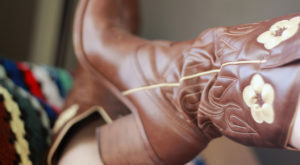 How does a parade, food, family fun, and lots of livestock and horses sound? 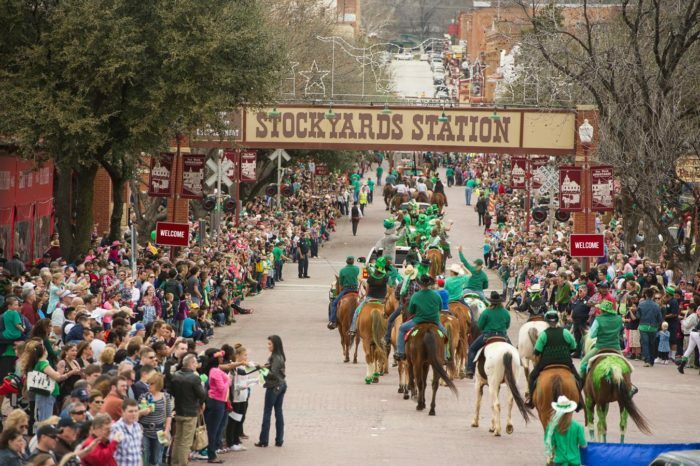 Come early to the Fort Worth Stockyards District for the best parking, and be sure to wear green! Deep Ellum Arts dares to be a bit different and edgier, and exemplifies everything that makes this area rock! 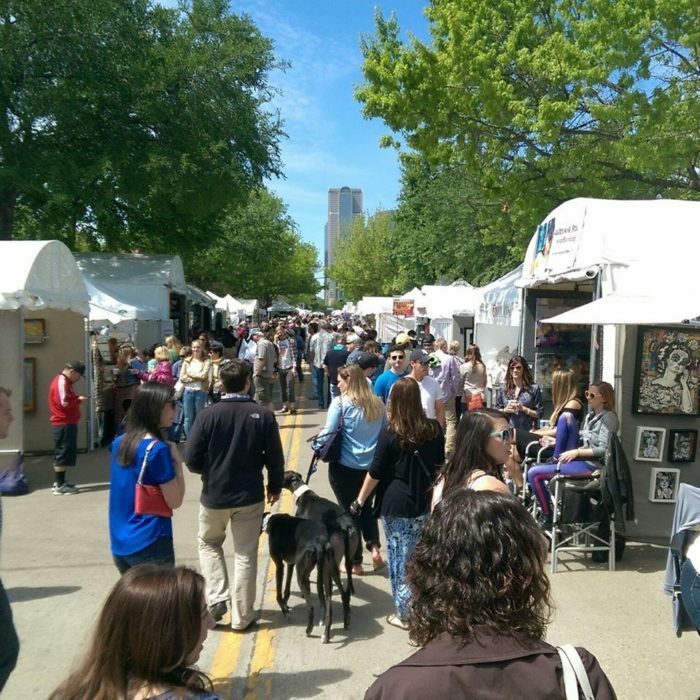 The festival on Main Street in the Deep Ellum area of Dallas will feature more than 200 decorative and visual artists, over 150 original bands and performance artists on four outdoor stages, two indoor stages and two performance areas! Of course there will be food and drink as well. 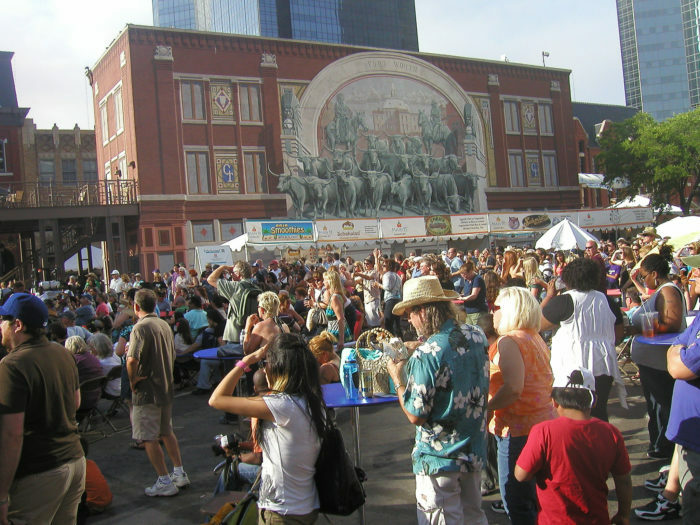 Head to downtown Fort Worth and enjoy lively days and nights along Main St. for this mile of magnificent art, music, food, and family fun. While the art is concentrated along Main St., the festival actually encompasses 18 blocks in downtown. 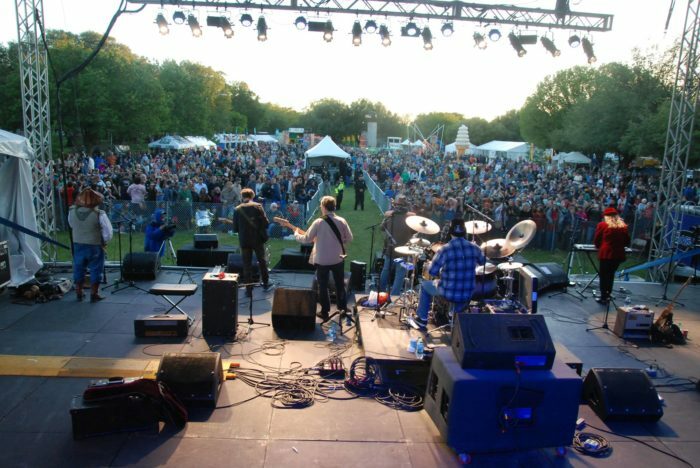 With seven stages, headliners like Brave Combo and Los Lobos, an art tent, food and games, you know it's going to be good! 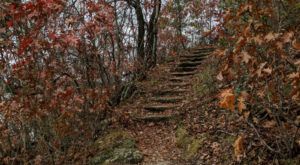 The festival takes place at Denton’s Quakertown Park and Facilities at 321 E. McKinney St. area. 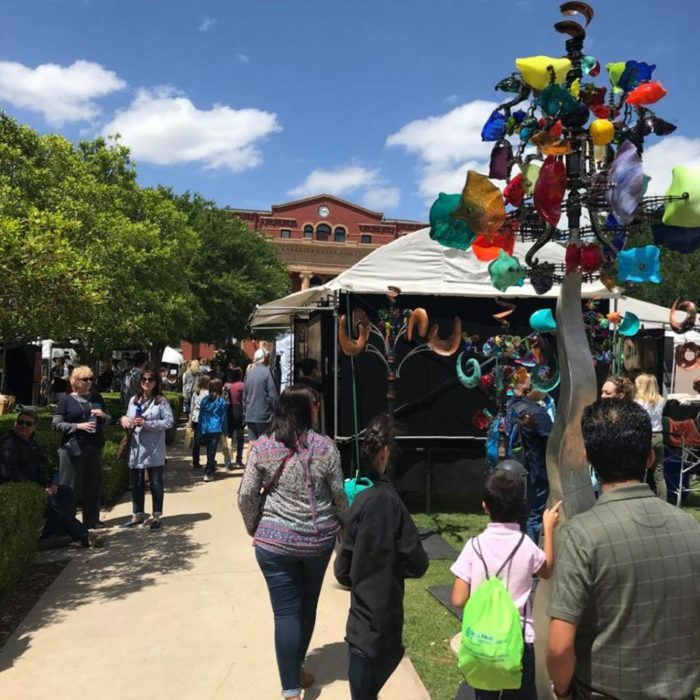 Southlake Town Square transforms from a shopping mecca to one filled with art, music, food and drinks, and family entertainment. 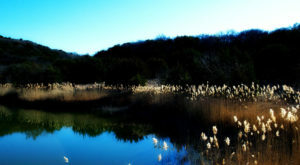 The square is located just off of Southlake Blvd. 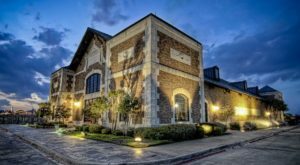 It is hosted by Southlake Women's Club with proceeds designated for local charities. It is celebrating its 19th year. 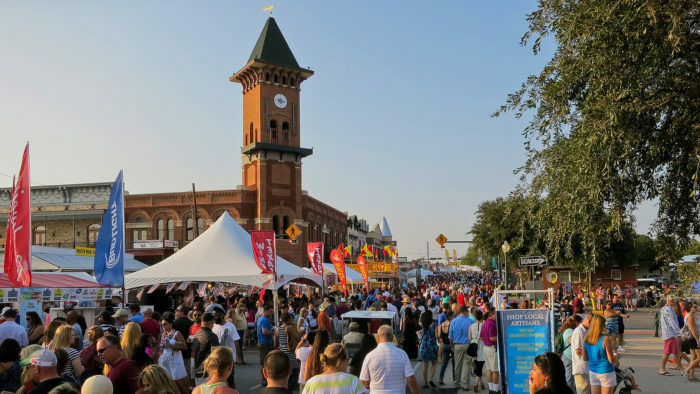 Mayfest is the biggest party in Fort Worth! 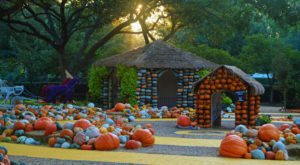 The four-day festival features live music, festival food, carnival rides, performing arts, pet adoptions, Market vendors, free children's activities, special attractions, and more. 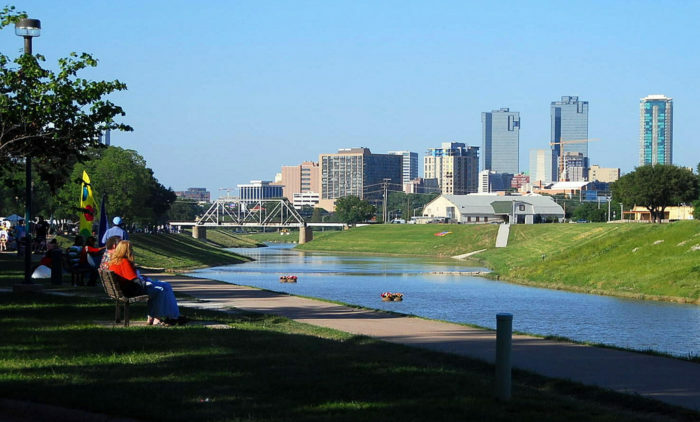 It is held on 33 acres in Fort Worth's Trinity Park. 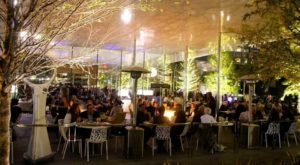 This festival touts itself as "A celebration of food, music, and fun, Taste Addison, dishes out the best food and flavor with a healthy side of jam." 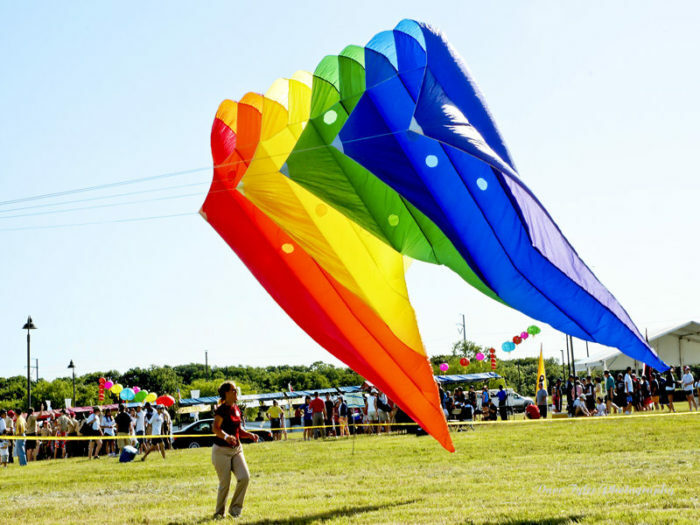 Carnival rides, lively music, incredible food, and a lively atmosphere make this one of the most popular festivals in the Dallas area. This spectacular festival is only one day, but it has a lot packed into it! The festival celebrates international culture as well as Asian-Pacific American Heritage Month. 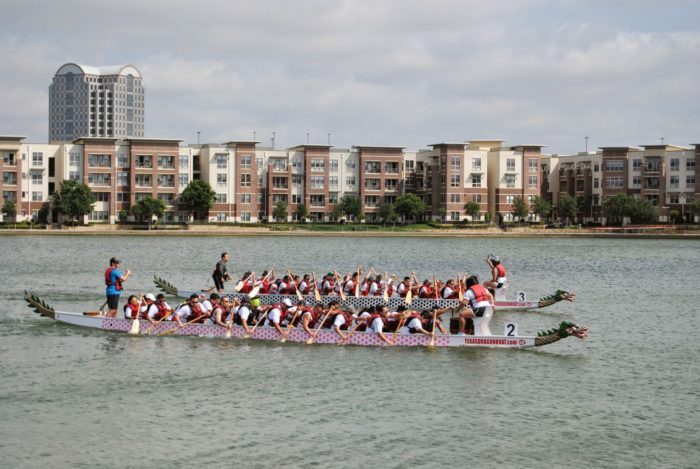 Dragon boat competitions are also held throughout the day on Lake Carolyn and are one of the highlights of the event. 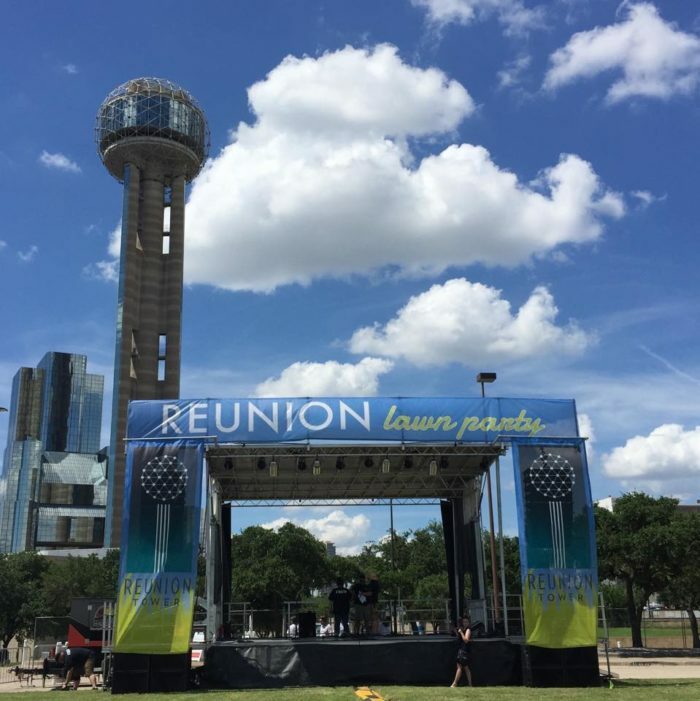 Reunion Tower rolls out its welcome matt in its backyard every summer with a series of parties in the heart of downtown Dallas at the base of Reunion Tower. 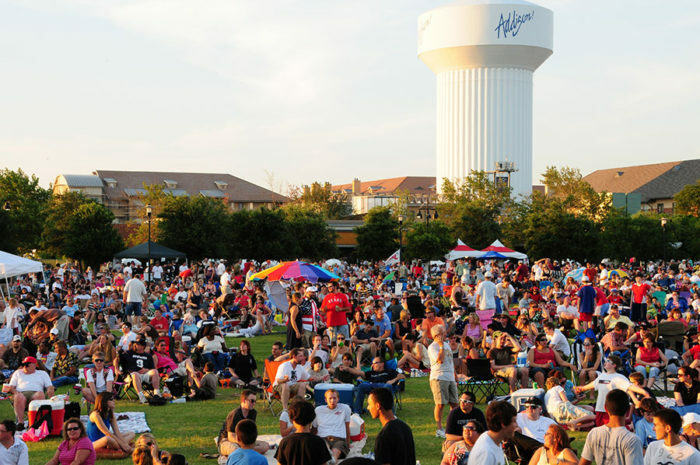 A Lawn Party will be held the last Saturday of every month (June-August) at 6:30 P.M. There will be live music, food and drink. 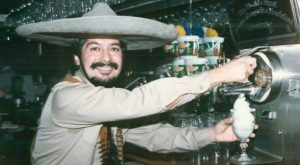 Historic Main Street shuts down and attendees come from all over to sample Texas wines and participate in all things related to the beverage, such as wine-making, stomping, and even a cork shootoff! 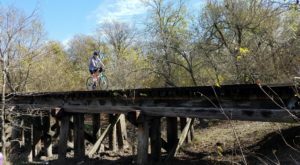 The very popular event is now in its 32nd year. Entrances can be found on both sides of Main St. in Grapevine. 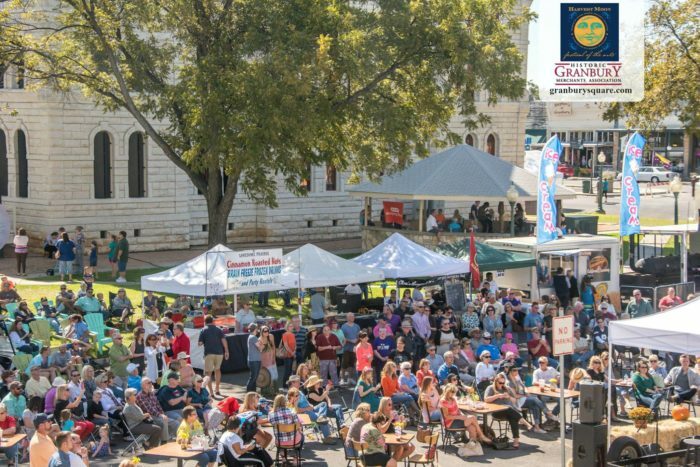 Town square in the fabulous Granbury becomes a must-go-to spot in October for all the fall fun, food, and drink you can handle. Art is a highlight, and many locals find all their holiday gifts here at this two-day festival as well! This list is by no means complete, as there is a festival of some type almost every weekend of the year around here! Which ones would you add to this list? Be sure to also check out Carrollton’s Festival at the Switchyard, with details to be announced in the coming months.